Every year, I find myself underestimating how much I love Easter. Growing up, I never got too excited over Easter, but in the past few years, I've routinely found myself freaking out once all of my favorite Easter candy hit the shelves. Seriously, I've eaten way too many white chocolate m&m's and mini cadbury eggs that it's kind of disgusting. I've inhaled so much sugar in the past few weeks, that — get ready for it — I'm actually feeling sick of sugar. I think this is a first. I feel blasphemous even admitting this. I guess you really can have too much of a good thing. Sugar, if you're reading this, please forgive me for not telling you to your face. It's just, I think I need a little space right now. Consider this relationship open. Anyways, back to Easter. Though we usually have a family crawfish boil, we decided to switch it up this year. This year: a giant homemade Mediterranean feast. It was pretty damn legit if you ask me. My mom slaved over a roasted leg of lamb and yogurt-marinated chicken with lemony greek potatoes. Homemade hummus with not-homemade pita. Oops. Rice pilaf loaded with pine nuts and grilled asparagus. And as if that wasn't enough, we had TWO desserts. My mom made Galaktompoureko, a creamy Greek custard pie with phyllo that's soaked in orange syrup. Then I made this cake. Can we get a moment of silence for this cake, please. I've been having horrible cravings for pistachio and rose water since the winter. I've even made a couple of cakes that all turned out to be not what I was looking for. But then, it dawned on me that I could take one of my favorite yogurt cake recipes, add some pistachio paste to it, and call it a day. After months of trying to find the perfect pistachio cake, I have finally satisfied my craving. This is it. The cake is light and moist with the most perfect crumb. (Really though, I've never made a cake that had such a perfectly-balanced crumb before.) 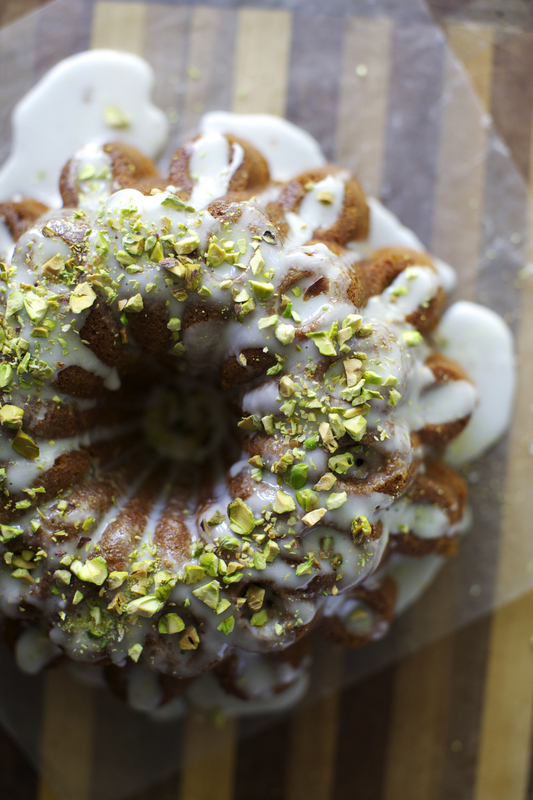 The pistachio is flavorful throughout and pairs perfectly with the rose water glaze without being overpowering. And god, was it simple. There's nothing too fancy needed for this recipe, save for pistachio paste. You can make your own pistachio paste at home in your food processor or purchase a jar of the good stuff online like I did. Okay, if I don't shut up about this cake I swear I'm going to want sugar again. I've got a busy week ahead of me. I go back to school tomorrow, but then I'm off to Florida for a wedding on Wednesday. I can't even begin to express how excited I am to be at the beach for an extra extra-long weekend. 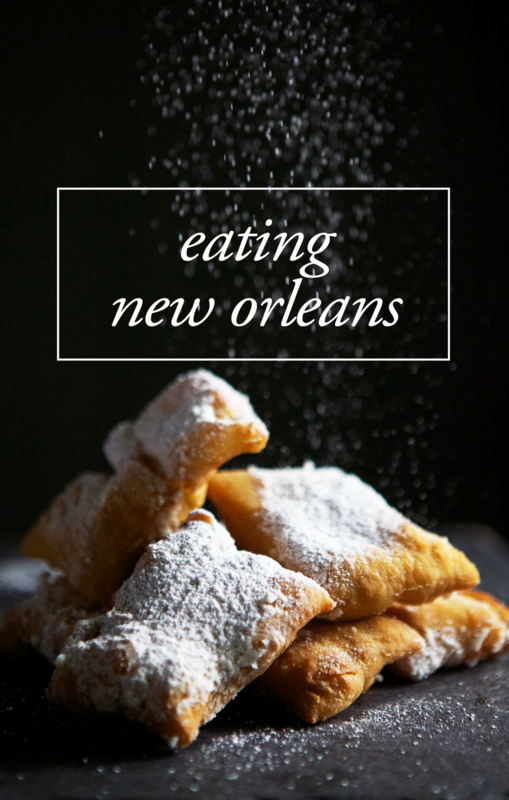 Brb y'all, I'll be back with some crazy recipes for you next week! In the meantime, make this and freak out like I did. Preheat oven to 350°F. Butter and flour two 9" round cake pans or a bundt pan. Sift the flour, baking powder, and salt together in a medium bowl. Set aside. In the bowl of a stand mixer fitted with the paddle attachment, cream the butter for 2 minutes on medium speed. Add the sugar and beat until light and fluffy. Beat in the eggs one at a time, beating well after each addition until blended. Mix in vanilla. Mix in half of the dry ingredients, then half of the yogurt, then the remaining half of the dry ingredients, and then the rest of the yogurt. Stir in the pistachio paste. Pour the batter into prepared pans. If using 9" rounds, bake for 30-40 minutes. 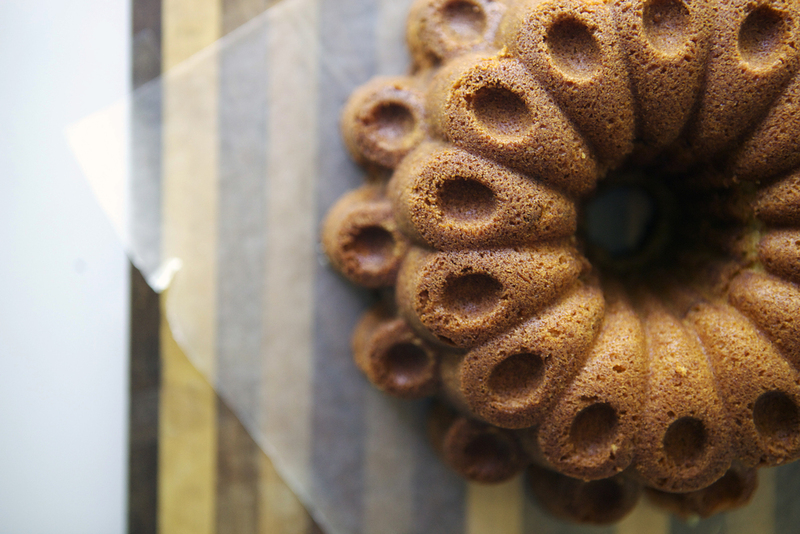 If using a bundt pan, bake for 50-55 minutes. Cool and remove from pan(s). In a small bowl, mix all ingredients together until a glaze is formed. Drench over the base of the cake. (Note: Poking holes in the cake makes it super yummy too!) Top with crushed pistachios. Serve.